HomeBlogBroad-based Black Economic EmpowermentWhy B-BBEE deals fail and is there a better way? Why B-BBEE deals fail and is there a better way? 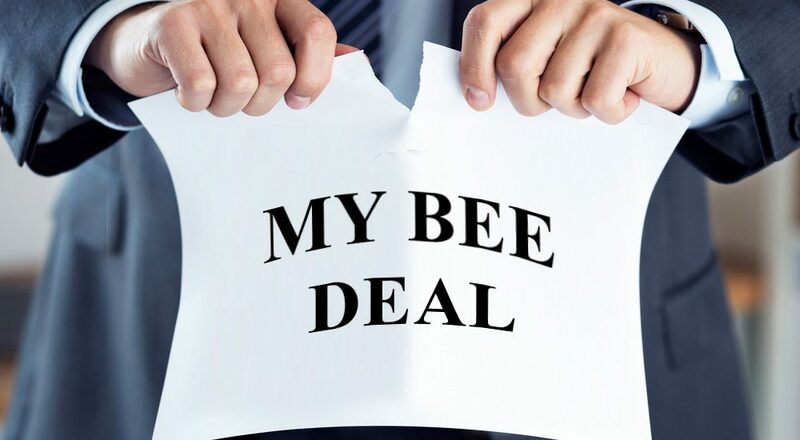 The graveyard of B-BBEE deals is huge and this is sad.Based on an examination of many of these deals over the past 15 years or so, I think the reasons are fairly simple as to why many of them have failed and they tend to share similar characteristics. Typically, the reality has been that the B-BBEE partner has had to borrow money to buy their stake and the business has not earned dividends sufficiently so that they could pay for it. The business didn’t perform i.e. didn’t do and/or grow well enough to provide sufficient dividends to help the partner repay the debt. And so ultimately the B-BBEE partner could not service the debt and so never actually acquired/paid for the stake. Furthermore, the sellers often complain that the B-BBEE partner promised it would be able to help grow the business, and therefore the value and/or cost of funding would be covered. Both sellers and B-BBEE buyer were being too optimistic – the sellers in their valuation and the buyers in their expectation of the value they could add…. First of all – get realistic about value….how you may ask? Then – cut the banks out of the equation – they can add 10-20% to costs of funding and do you really want them as your partner in the end? First prize is a B-BBEE company who has operational capacity and client base that can demonstrate how together you can grow your business. If you would like to find out more about the new B-BBEE codes and how to do a fair deal, why not join Empowerdex and Pula Partners’ complimentary Breakfast Seminar on the 25th April in Cape Town?